LWOG’s Stewardship Program is a proactive approach for watershed resiliency in the Left Hand Creek Watershed. Our goal is to build watershed resiliency through an integrated framework of stewardship projects and citizen science initiatives that aim to build a stronger stewardship ethic within the community. Under this program, LWOG is leading a collaboration of watershed coalitions to provide advice, support and the tools required for landowners to conduct stewardship activities on their own properties. 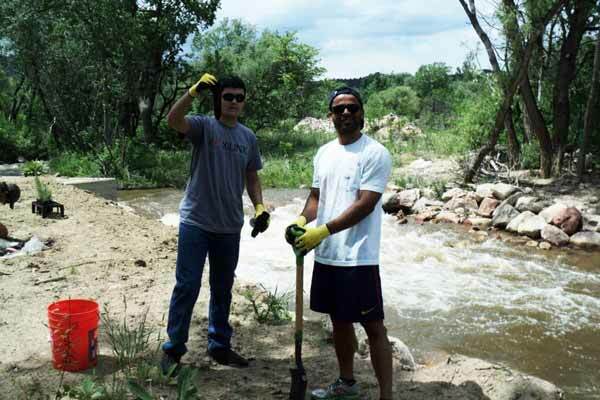 These tools include a handbook for landowners, property-specific stream stewardship plans, and educational outreach workshops. Catch the Hatch! Become a Citizen Scientist! 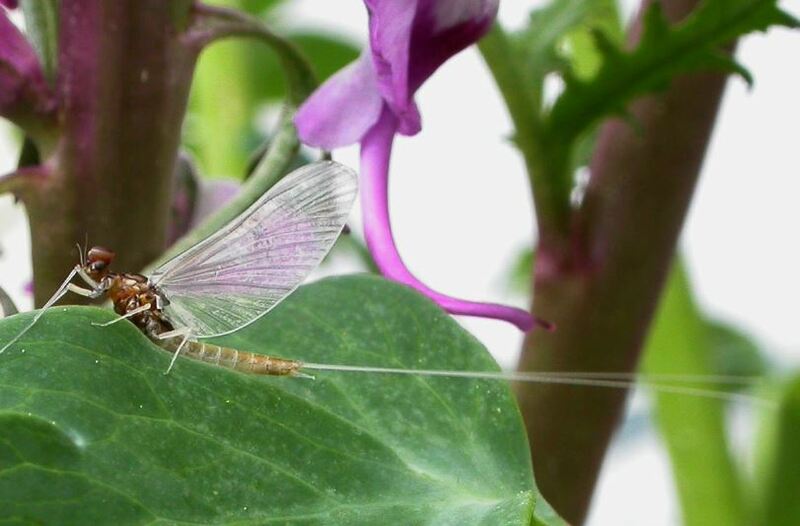 Track emergence as an indicator of watershed health and inform science on adult mayfly phenology. 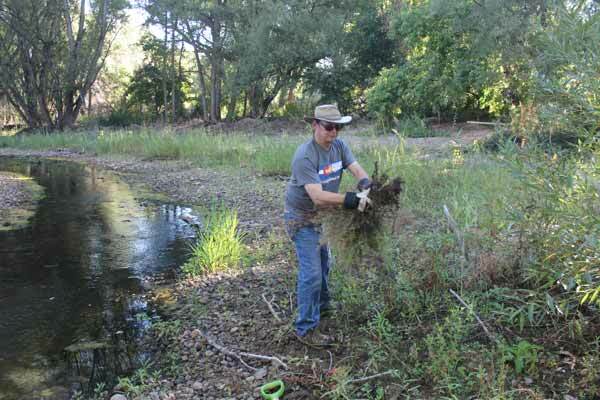 LWOG works with volunteers to complete on-the-ground stewardship projects to keep Left Hand Creek healthy, especially in areas that were recently restored following the 2013 flood. LWOG also leads workshops on different aspects of stream stewardship. LWOG works with volunteers to monitor the status of Left Hand Creek using tested protocols and uses information collected to make sound decisions about stewardship needs. LWOG will make reasonable accommodation for individuals with known disabilities at meeting and events per our non-discrimination notice. Visitors needing accommodation are encouraged to contact any staff member to request such accommodation 48 hours in advance of such event.